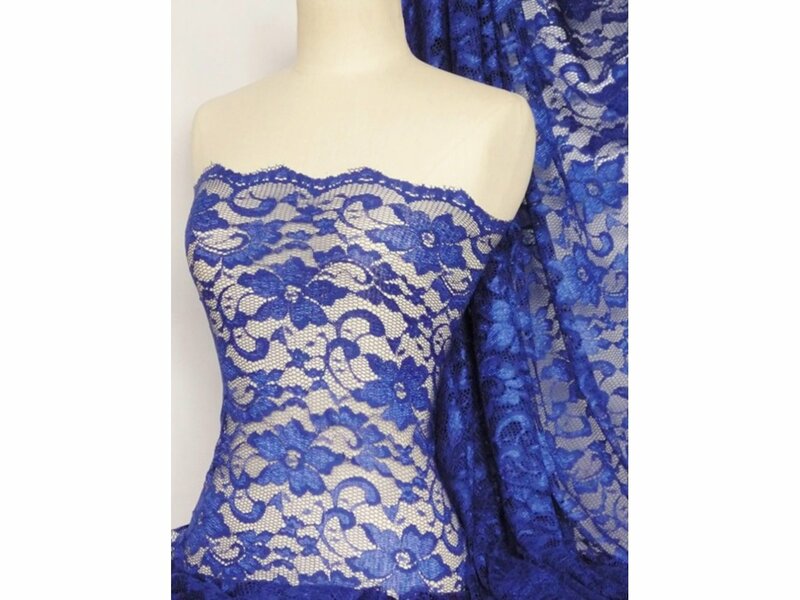 One of our finest quality, yet affordable lace fabrics, which you won't find anywhere else! 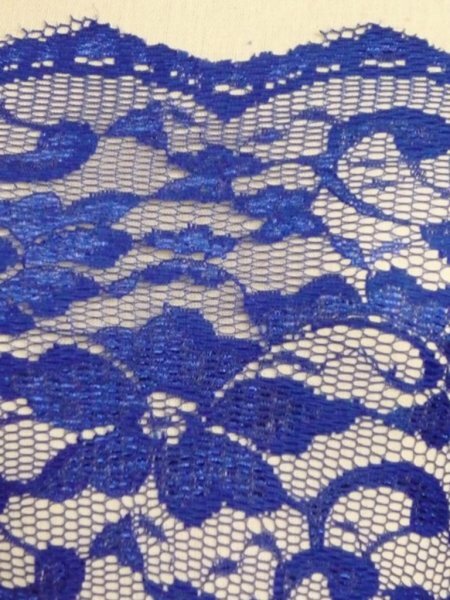 This beautiful floral lace has a good stretch across the width and is ideal for dressmaking! Sold by the metre. All new but may consist of slight barry lines on certain parts of the fabric/ loose threads on the scalloped edge caused during manufacturing. Fabric use: Great for lingerie, veils, dressmaking, interior décor and much more!